Yes, agree, we need to be thankful and grateful! oh yeah! you got it right babe! 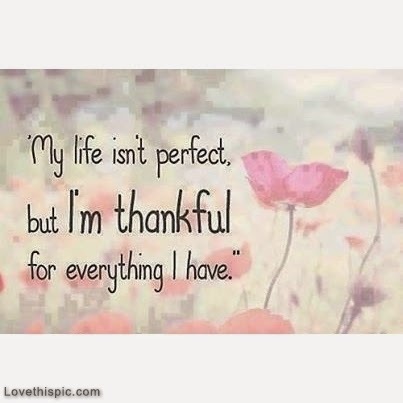 Thankful to what you have!